27.5 Foot Long Blue Hook - 4 Inch Wide This 4" Wide x 27.5 Foot Long Roll of Blue hook is used to replace worn or damaged joints (hard - rough side). Very handy to have tucked away for fast repairs. 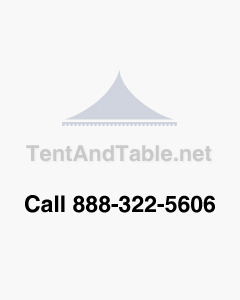 Ideal for fixing or modifying older inflatables and tents. Versatile and durable hook can be used for a variety of repairs.